TEA has partnered with the Pottawattomie Park Advisory Council to bring more art to kids' events. So far, we’ve painted faces at the “Night Out in the Parks” screening of Black Panther. 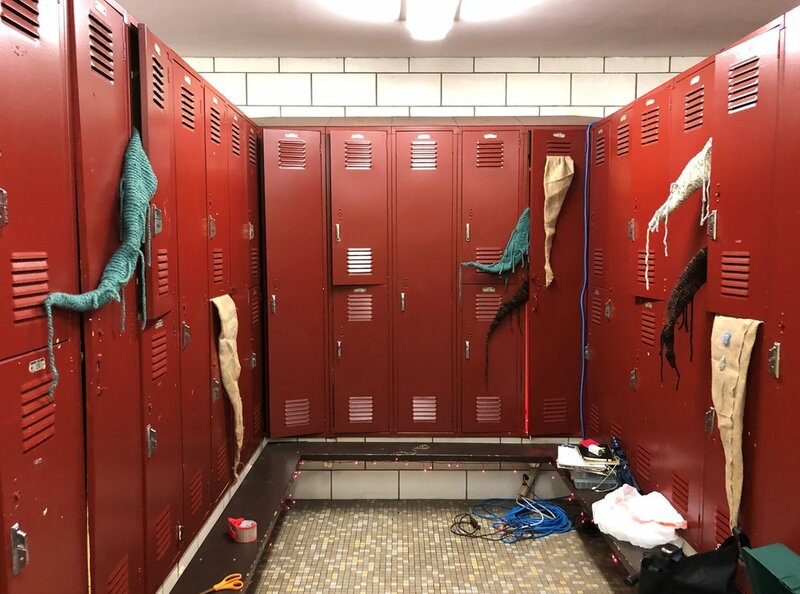 For Halloween, we helped build a haunted house in an old girls’ locker room and made masks with kids at Trunk or Treat. 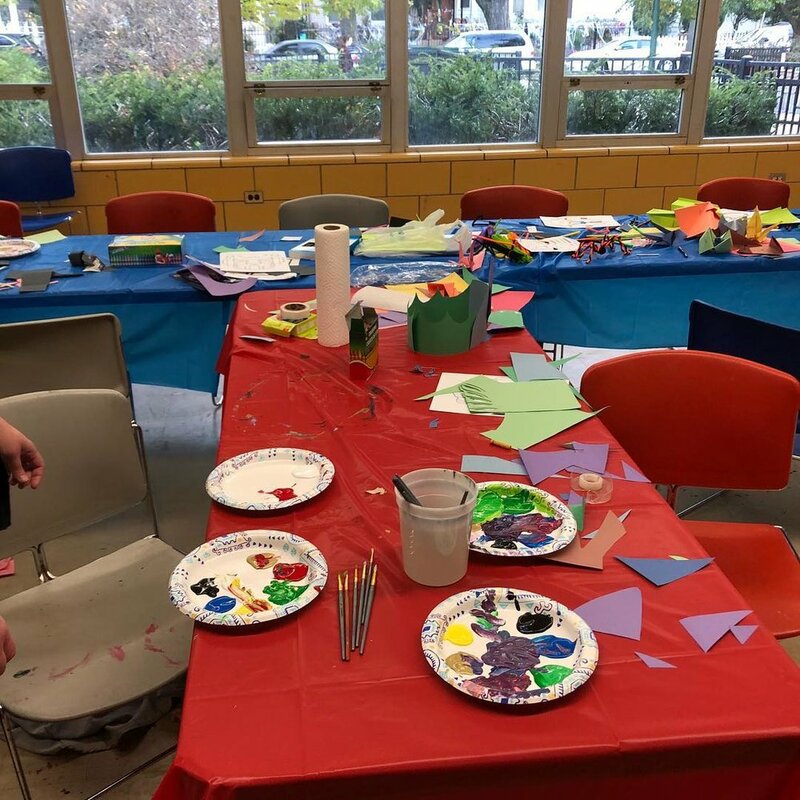 We even provided childcare with crafts at a special Early Voting event to help get more folx to the polls. We can’t wait to see what our next collaboration will bring! Painting faces at the "Night Out in the Parks" screening of Black Panther. Here’s an in-progress shot from our haunted house build day. You might recognize some of the leftover roots and plant sculptures from our installation at The Glenwood. Here’s another shot from our haunted house build day. The end result ended up being too dark and spooky to photograph, but the kids loved the end result so much. Some of them even waited in line multiple times to go through! The Wizard awaits at Pottawattomie’s Trunk or Treat day. Everyone was hard at work painting their masks. You know the kids had a blast at our Early Voting day when this is the aftermath. Turnout at Trunk or Treat was so good, we had to find extra tables to fit everyone! Here’s another great “after” picture. Thanks to everyone who dropped off their kids while they waited in line to vote! 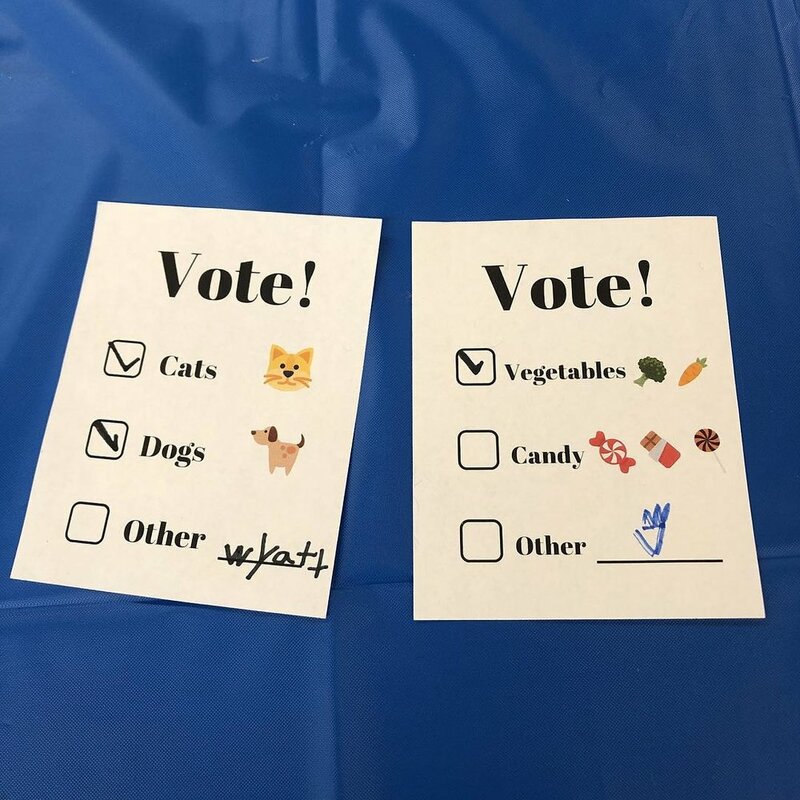 The kids got to practice voting!